Contact with their loved ones reduced to a trickle - then silence. Uighur New Zealanders say their families in China are disappearing into internment camps. But the Chinese Government is defending the facilities, describing them as "vocational training centres" set up to stop religious extremism. As China comes under global scrutiny, the Greens say our government should take a bolder stance on human rights abuses. Somewhere in central Auckland, Ali* has turned his flat into a makeshift printing house. The 40-something year old has killed three printers so far, churning out thousands of flyers about the plight of the Uighur people, dropping them in letterboxes at dusk. He doesn't know what becomes of the flyers, which are scattershot collections of internet links, petitions and photos. But he felt he had to do something - spurred into action, he says, after radio silence fell on his family in Kashgar, the oasis city in China's far west. The last time he spoke to his mother was more than two years ago. "Don't call us again," she told him. Ali and his family are Uighurs (pronounced wee-gers): a Muslim ethnic minority of about 11 million people who live mainly in northwestern China. Xinjiang, or "new frontier" in Mandarin, has long been a place of ethnic unrest; at its heart is a separatist movement that seeks to establish an independent Uighur homeland called East Turkestan. 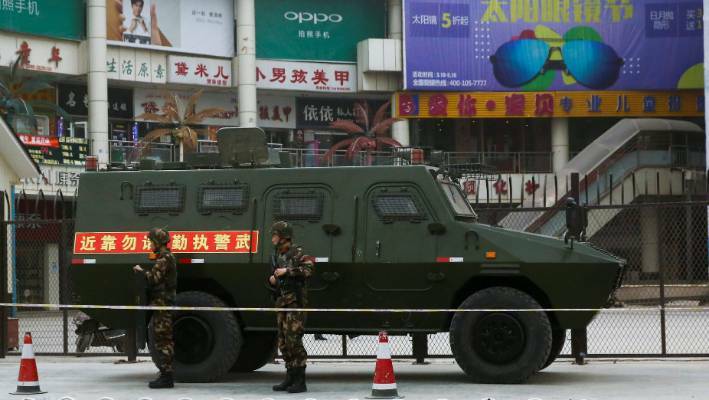 Security personnel stand in front of an armored vehicle in Kashgar, Xinjiang. In August, a United Nations human rights panel said it had credible reports that the detention of up to one million people was taking place in a region now resembling a "massive internment camp that is shrouded in secrecy". Prime Minister Jacinda Ardern raised the issue during talks with a visiting Chinese official in September. 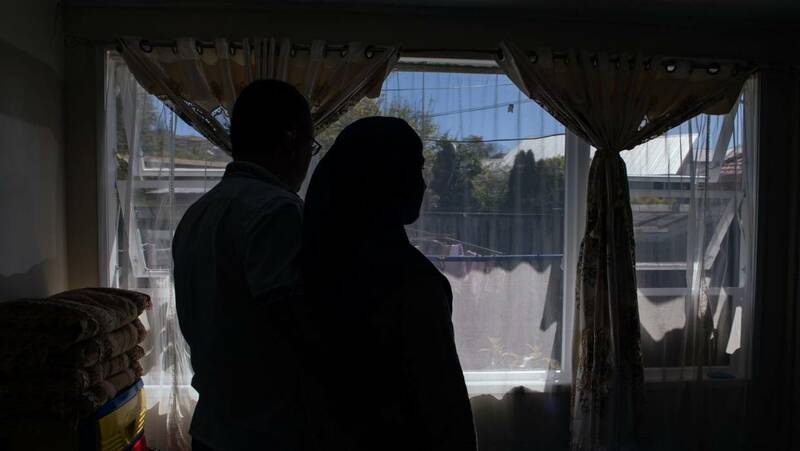 The Uighur New Zealanders interviewed for this story spoke on condition of anonymity, fearing reprisals against their families back home. They hail from different cities and backgrounds, but share a common experience with their relatives in Xinjiang: in the years since they arrived in New Zealand, communications became terse and then ceased altogether. It raises the question of whether their relocation overseas brought increased scrutiny on their loved ones. Most of them believe it has. "I am uncomfortable I am alive," says Ali. He says six of his family members - his mother, three brothers, a niece and nephew - are currently detained in the facilities, which he calls "concentration camps". After his mother stopped answering her phone, he lost contact with his eldest brother, and then his middle brother. When he finally got hold of one of his nieces last year, she just cried down the phone. In Xinjiang he was a respected and well-paid government worker, while in New Zealand he works as a tradie. In 2010, his then-wife came to New Zealand on an international scholarship, setting in motion the family's daring relocation to Auckland. After his wife left, Ali signed government papers promising to remain in Xinjiang. He shows us the passport, a relic of his former life. The document does not show his Uighur name, but a sinofied version of it in Mandarin characters. "I have to say thank you to the New Zealand government. For the past 30 years, I haven't been able to use my name properly. After I came to New Zealand, I started using my real name." 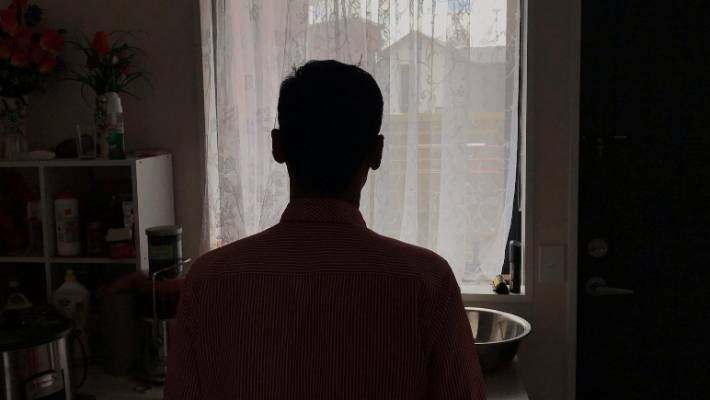 An Auckland man of Uighur descent is worried about his family in China's Xinjiang region, where there are reports of mass detainment. He arrived in Auckland as an international student, then claimed refugee status and became a citizen. He believes most Uighurs in New Zealand have followed the same path. So far this year, Immigration NZ (INZ) has approved 36 claims of refugee status for people from China. That's more than the combined approvals for the next three countries on the list - Russia, Turkey and Syria. INZ doesn't record the ethnicity of applicants, so it's not possible to see how many refugees from China are Uighurs. It's estimated there are 60 Uighurs in New Zealand, mostly in Auckland. "This is my second life," says Ali. "If I was in China I would have already disappeared." In 2009, then-Green MP and the party's foreign policy spokesperson, Keith Locke, hosted Uighur activist Rebiya Kadeer for a series of talks in New Zealand; a rare instance of overt support for the Uighur cause. The visit came against a backdrop of riots in western China. Xinjiang was in lockdown, with an estimated 200 people killed in the unrest, the bloodiest ethnic violence the country had seen in decades. In response to the riots, the government rolled out a security crackdown and surveillance programme that has accelerated in recent years. "Since then it hasn't hit the headlines the same way, until recently," says Locke over the phone. "Now the Chinese government's admitted to setting up what they call education or vocational training camps, that aren't particularly voluntary, and people can't decide whether to go or whether to leave." China initially denied the existence of the camps. But under scrutiny ahead of a UN review into its human rights record this week, officials changed tack, launching a media campaign portraying the camps as job training centres, set up to cleanse Xinjiang of religious extremism. Human rights groups say Muslims can be detained indefinitely without charge for infractions as minor as reciting verses from the Quran at a funeral. Once inside, they sing hymns in tribute to the Chinese Communist Party and write "self-criticism" essays. The children of detainees are placed in state-run orphanages. In a media campaign, the Chinese Government described the facilities as "vocational training centres" where Uighur Muslims learn Mandarin, law and other skills. The crackdown in Xinjiang may have had the perverse effect of fanning, rather than quelling, the flames of religious extremism. The Associated Press estimates that at least 5,000 Uighurs have gone to fight in the Syrian Civil War, as militant leaders seize upon China's treatment of Muslims as a recruiting tactic. Locke, who is now retired, suggests the Chinese government is trying to amalgamate Uighurs with the majority Han Chinese population, using Islamic extremism as a red herring. He reckons the New Zealand government should be more forthright in discussing the issue with China. "When pressed, Jacinda Ardern has expressed concern, but my worry about New Zealand's foreign policy is that there's glib phrases of 'we express concern,' or, 'we brought up human rights,' and that's about as far as it goes. We've got to be bolder than we've been in the past." 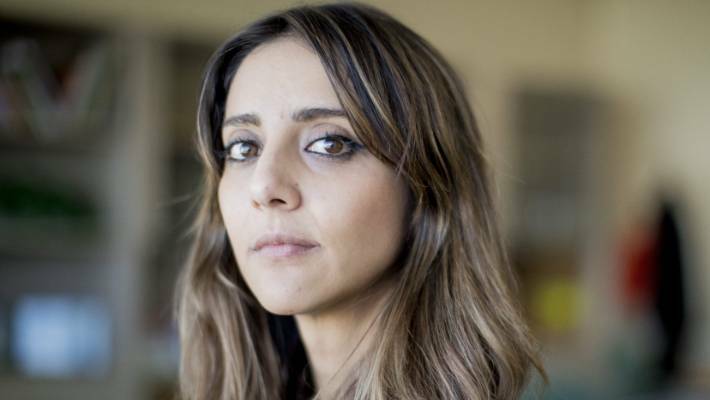 Golriz Ghahraman, Green MP and the party's spokesperson for human rights and foreign affairs, says: "New Zealand should take a bolder stance on human rights abuses in China." She thinks the prime minister should receive a full briefing on the situation in Xinjiang. Ardern's office didn't respond to questions. Foreign Affairs Minister Winston Peters is overseas and also couldn't comment. 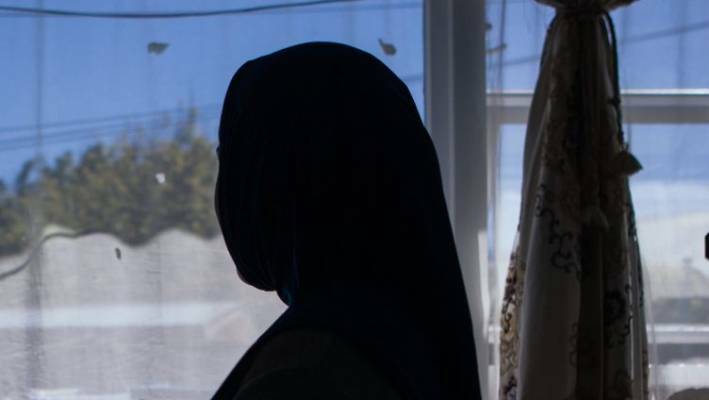 "Abuses of human rights are a concern wherever they occur," says National's Foreign Affairs spokesperson Todd McClay, "however, the existence and purpose of vocational training centres is a domestic matter for the Chinese Government." McClay adds that "if credible evidence of human rights abuses came to light," National would expect the government to "make representations to China through formal channels". INZ says it's not aware of any Kiwis spending time in the camps. It's a weekday morning; Gafaret and Zohra's* young son plays in the sunlight pouring into their Auckland living room. Zohra, clad in a hijab, is making coffee, while the couple listen to a news broadcast in Turkish about China's human rights review at the UN. Green MP Golriz Ghahraman says New Zealand should take a harder line on China's alleged human rights abuses. The news is that Beijing, fielding questions from countries like the US, UK and Canada, has once again rejected criticism of its treatment of ethnic Muslims. Like Ali, the couple have grave fears for their families in Xinjiang. Gafaret has a cousin and a nephew in the camps. Zohra, meanwhile, has not been able to contact her parents and sisters for more than a year. She had planned to visit them in 2017, but says they insisted she shouldn't come, and asked her not to contact them for several months. That was the last she heard. "I'm a tertiary student," she says. "I have to concentrate on my studies, but I can't. I don't even know how they're living, if they're in the jail. People in the detention centres are not coming out alive." "The whole land is a jail," says Gafaret, recalling the violence that swept over Xinjiang in 2009. "They burnt all the prayer mats, all the copies of the Quran; not only religious books but they're burning all our cultural and historical books; anything about us. They are demolishing the mosques and churches." The New Zealand citizens say they managed to get around passport restrictions by bribing authorities, coming here on work visas in 2009. The last contact Umit* had with his parents was in January. He is not sure whether they are in the camps, or still alive. Before their last phone call, the Dunedin man's conversations with his family were strange. He always suspected their phone calls were being monitored, but in those final months it seemed his parents had been given a script. "At the end of last year they started asking me for my details in New Zealand," he recalls. "Where I live; my address; where I work. I think the local police station was collecting Uighur information from all around the world, through their families." He came to Auckland as a refugee in 2010, and has since become a citizen. Speaking from his apartment in Dunedin, Umit, aged in his 30s, describes his reasons for leaving Xinjiang. When he was a university student in his 20s, he was interested in pro-democracy movements and the work of Rebiya Kadeer. In 2005, he says, his best friend was arrested and sent to jail because of his internet browsing history. Umit knew he would be next. While he waited, he took up smoking and drinking, in an effort to stop the authorities from suspecting him of Islamic extremism. Sixteen days later, plainclothes police caught up with him on campus and escorted him to the cells. There he says he was denied sleep, physically beaten and given electric shocks, before his family paid for his release. Zohra* an Auckland tertiary student, says she doesn't know the fate of her family in Xinjiang. "I decided I don't have a future there. They had given me a black mark." It took him years to obtain a passport and formulate a plan to reach New Zealand via Japan. His best friend remained in jail for two years. "I do believe New Zealand is a humanitarian country. If New Zealand didn't give us this chance, we would die in the camps."